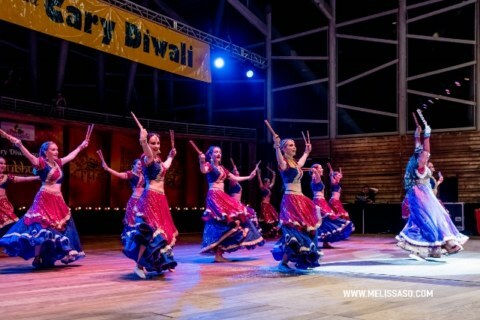 Role of professional committee is to arrange the best possible performance group and in the past we had invited numerous artists from India, Canada, Russia and UK to perform at Cary Diwali. Artists who have performed at Cary Diwali. class="page-template page-template-page-sections page-template-page-sections-php page page-id-3346 samba_theme samba_left_nav samba_left_align samba_responsive ecwd-theme-samba wpb-js-composer js-comp-ver-5.4.5 vc_responsive"